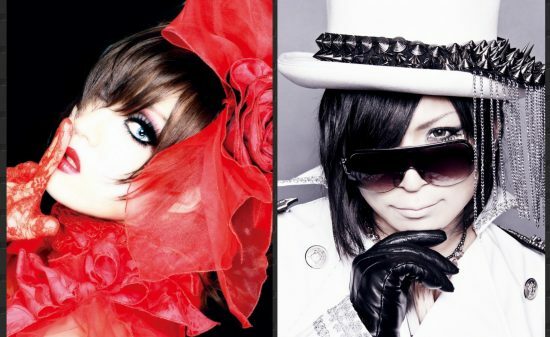 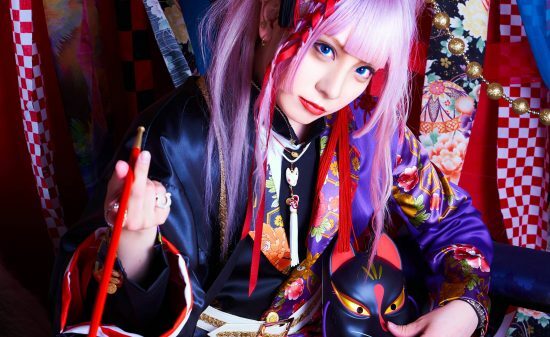 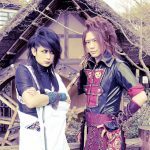 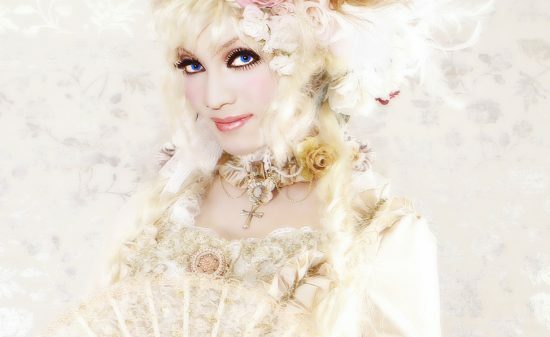 Diva Kaya who has recently released danceable club tune 『FABULOUS』is already on the way to bring out another release! 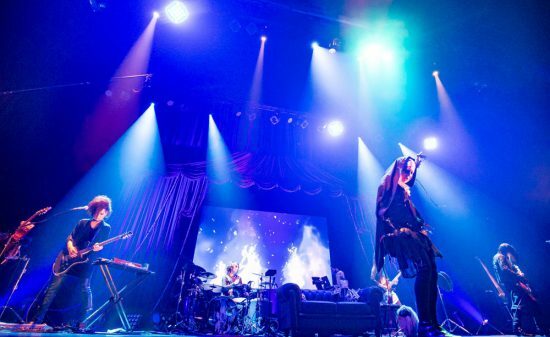 Song written by Yume Suzuki, and arranged by ik (a.k.a. 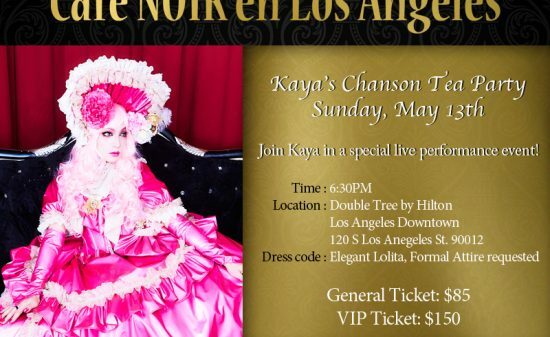 “the FABULOUS TEAM”), this song will be Kaya’s first challenge to sing a pop and refreshing summer song!! 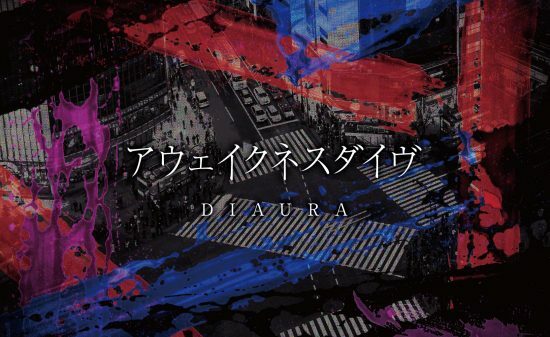 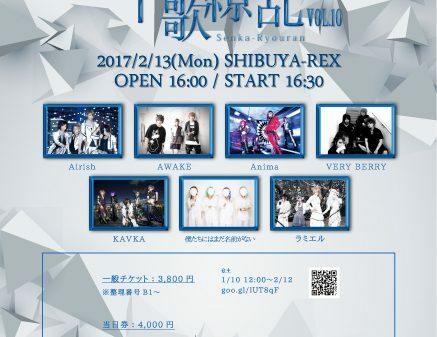 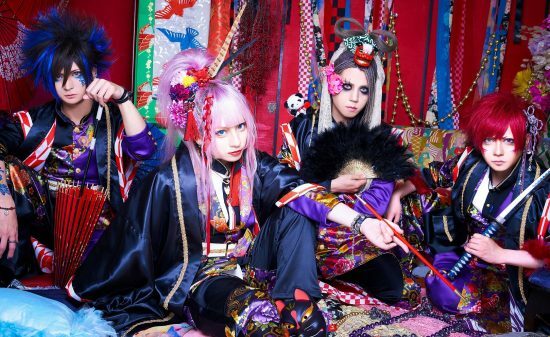 While inheriting the EDM sound presented in『FABULOUS』, Kaya brings about a new appeal with the catchy melody and lyrics. 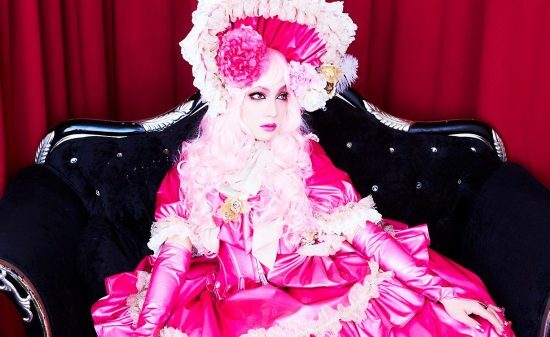 Also check out Kaya’s new glamourous costume designed by HOSSY who Is one of Japan’s charismatic drag queen! 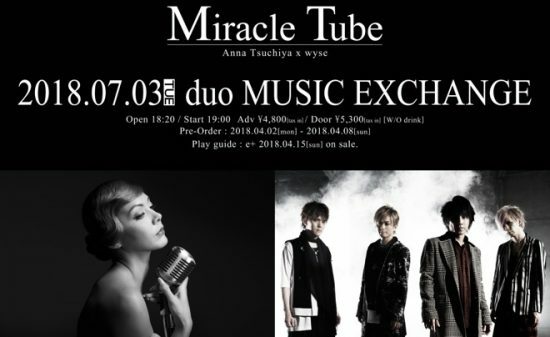 A soft and nostalgic chilled-out song, also a new song, is included as a coupling song for this release. 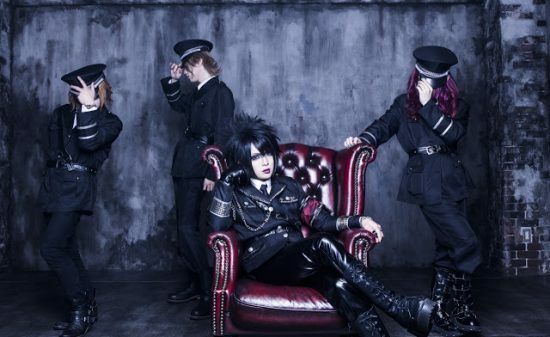 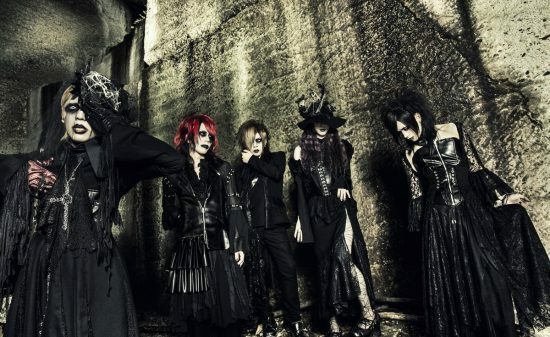 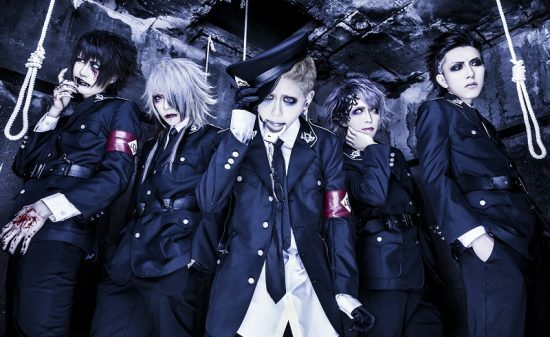 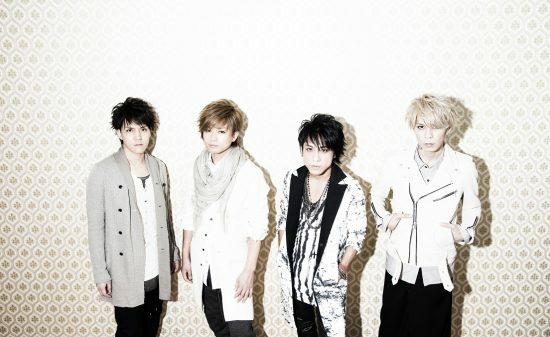 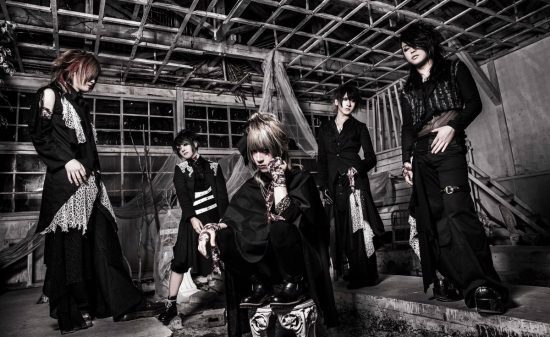 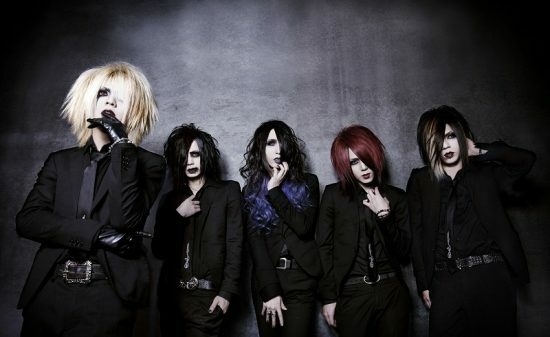 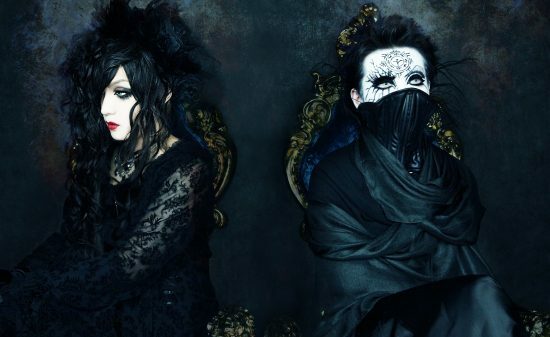 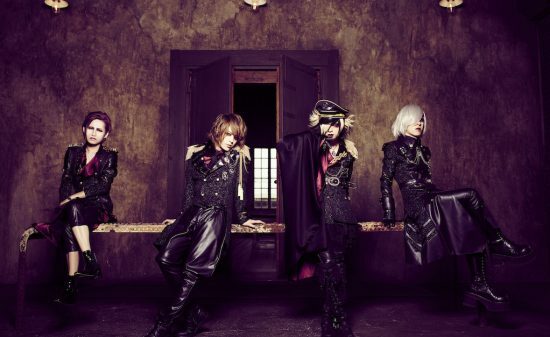 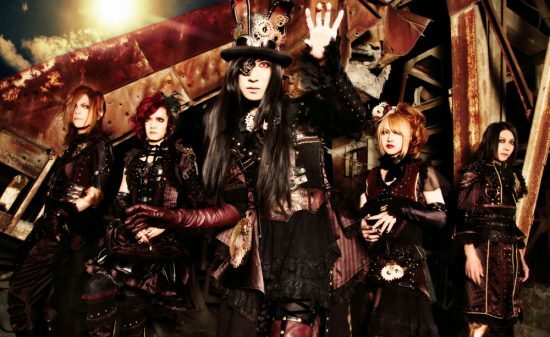 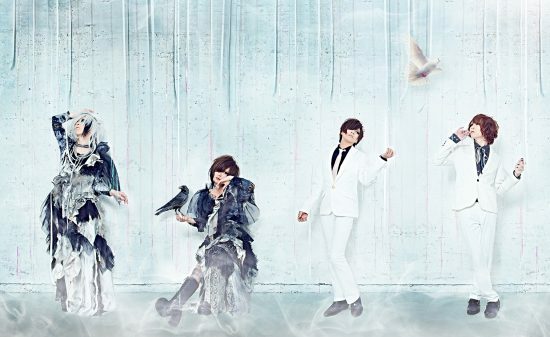 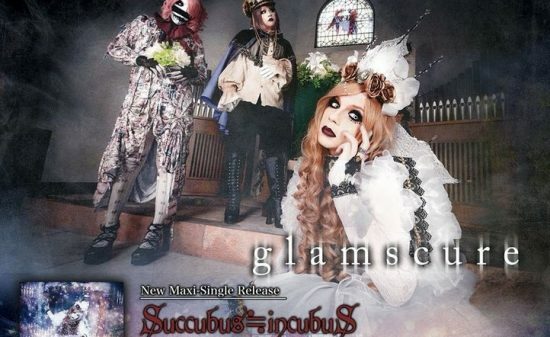 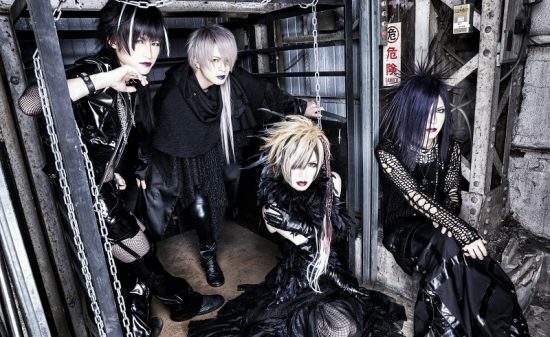 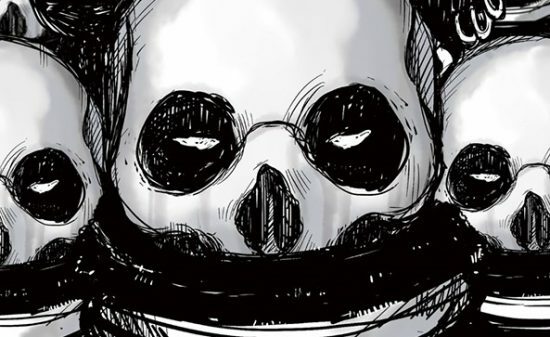 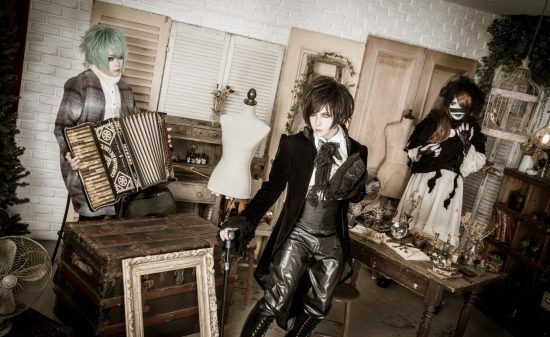 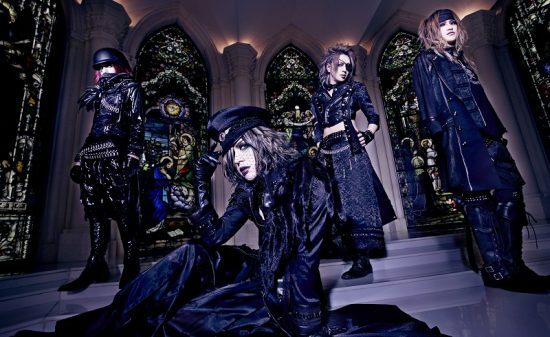 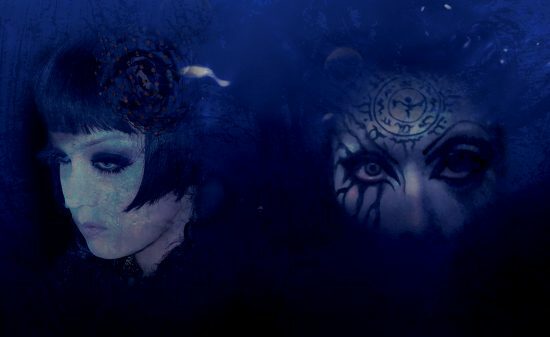 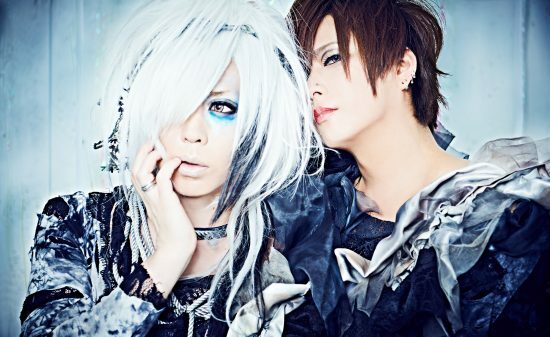 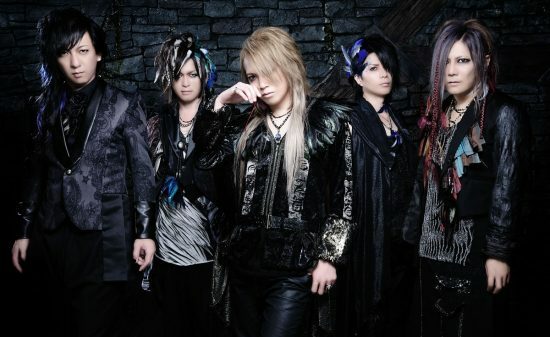 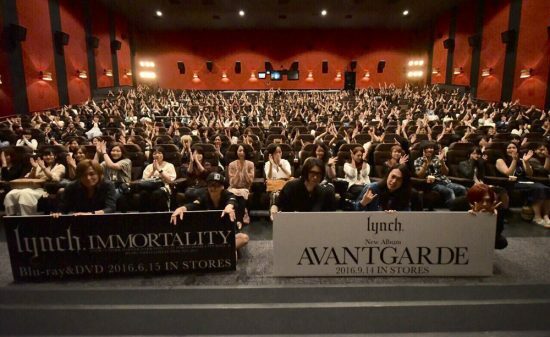 In September, Schwarz Stein is also scheduled to release a dark and aesthetic mini album. 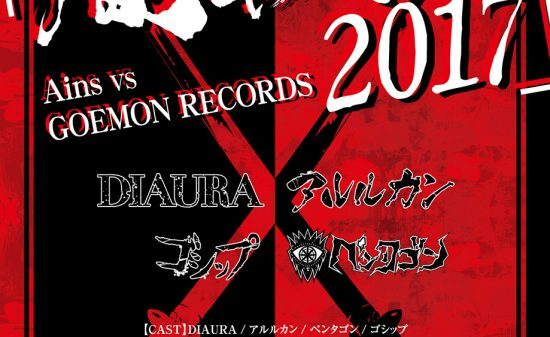 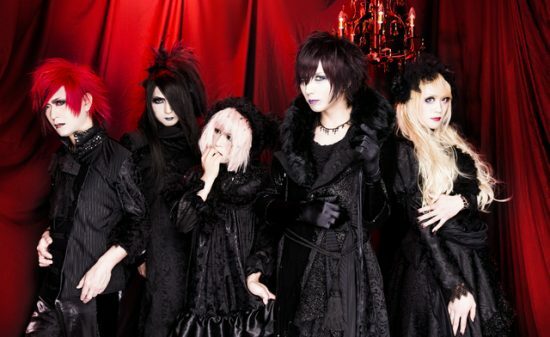 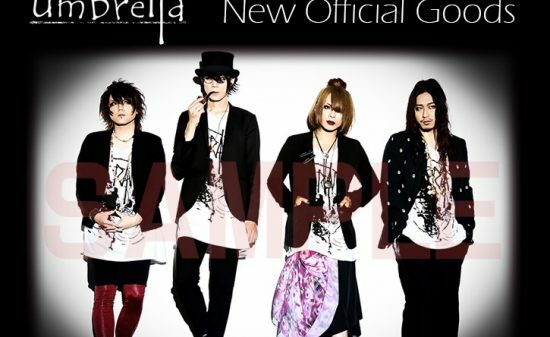 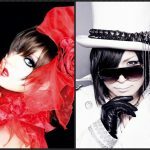 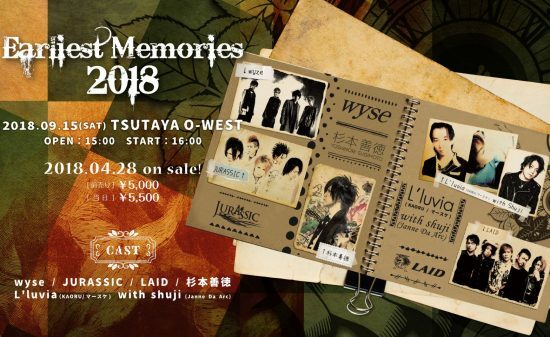 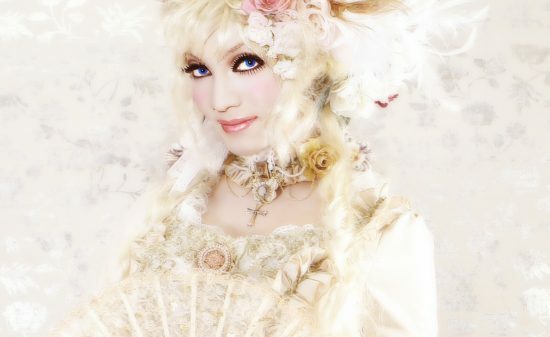 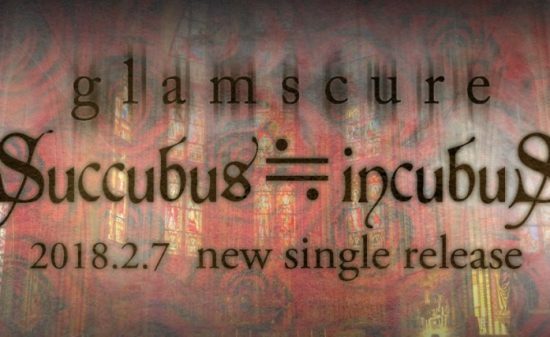 This mini album will be a gothic-aesthetic which is Kaya’s potential. 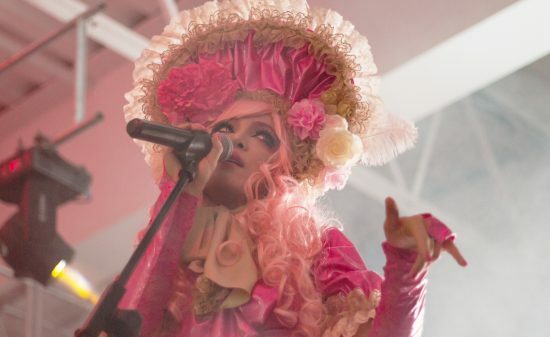 Check out Kaya this summer and witness the diva in full bloom! 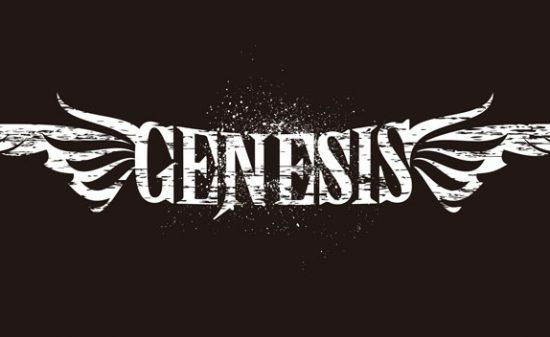 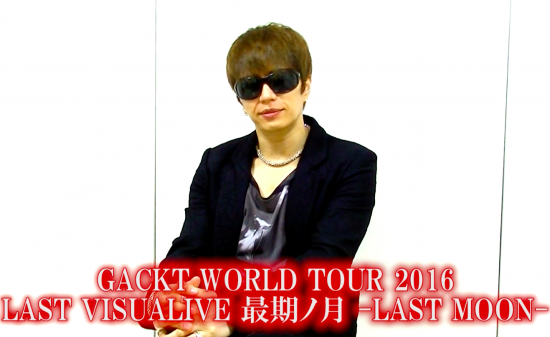 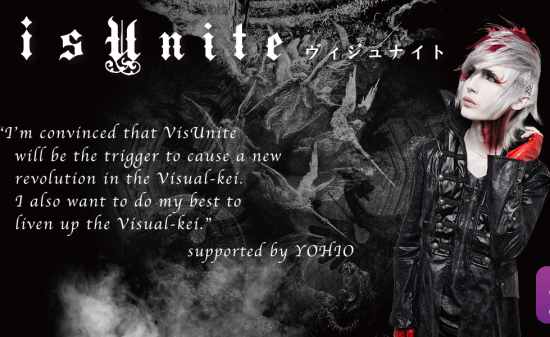 ※The details of stores and purchase privilege will be announced later. 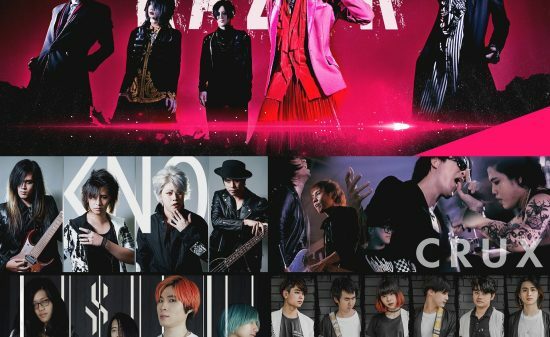 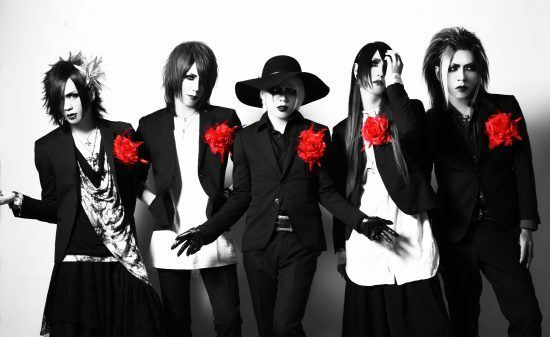 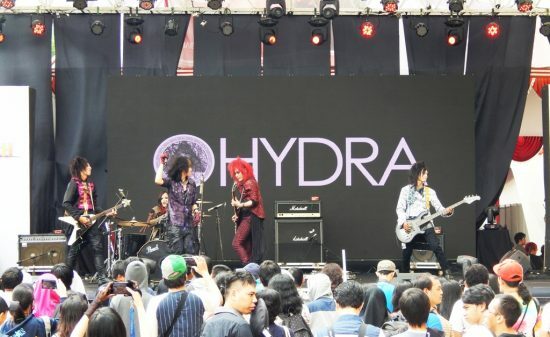 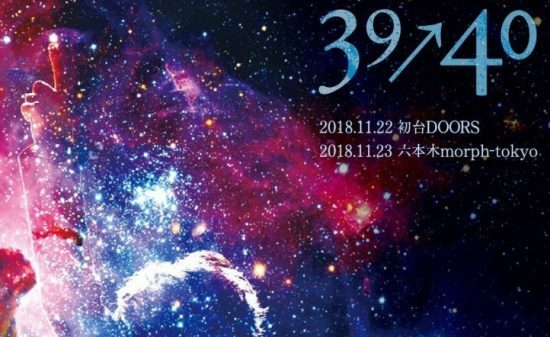 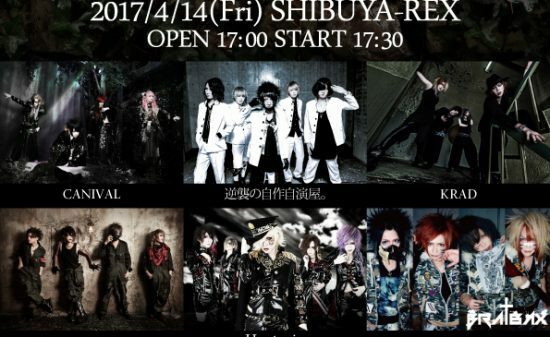 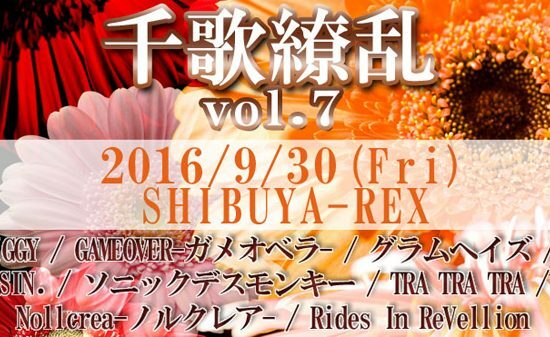 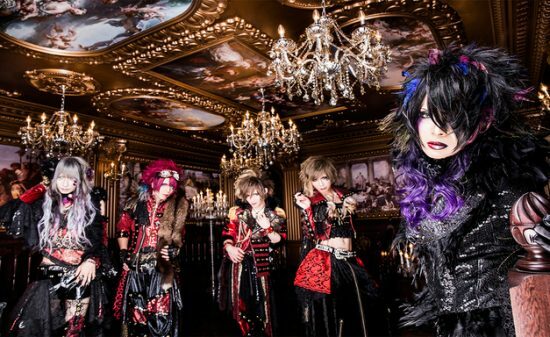 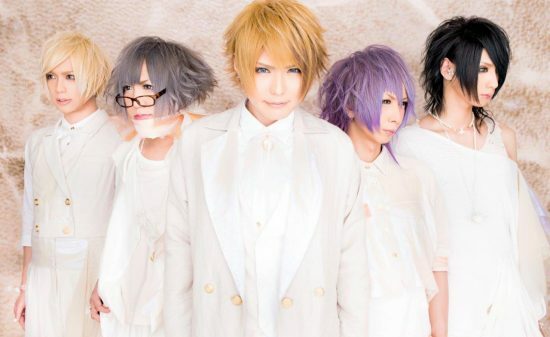 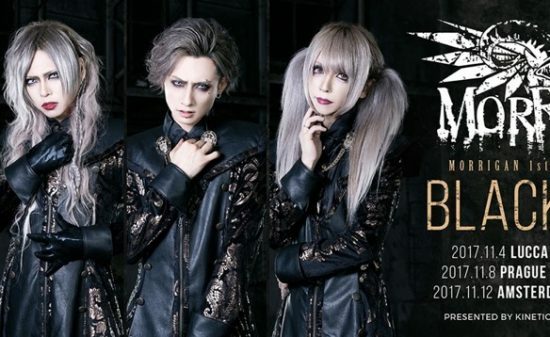 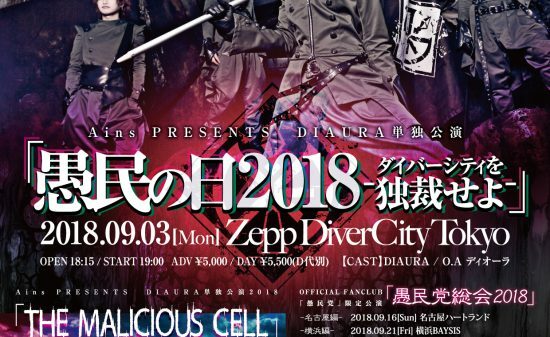 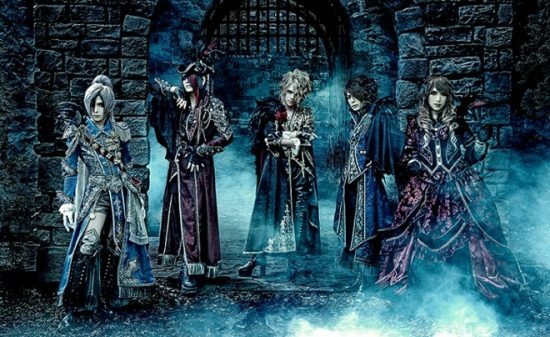 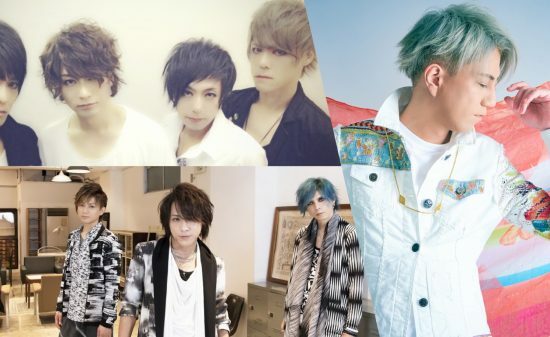 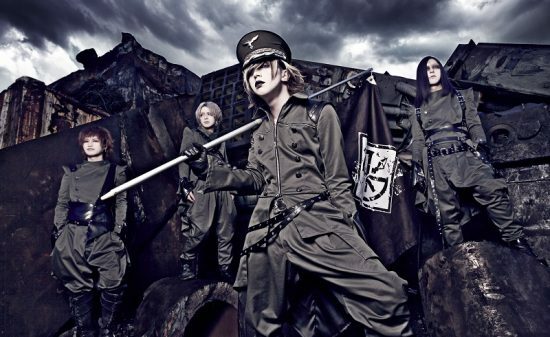 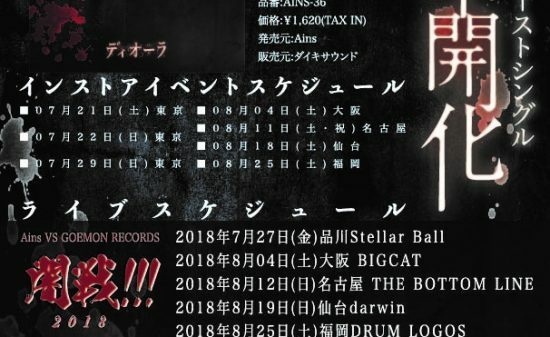 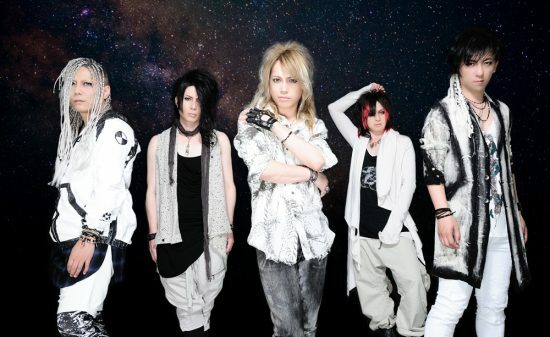 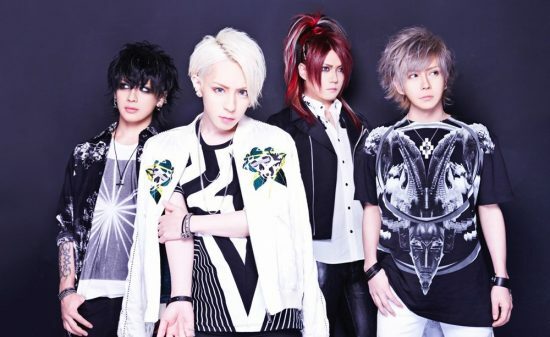 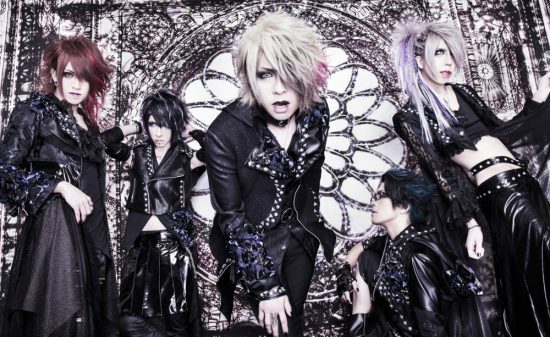 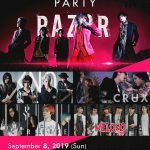 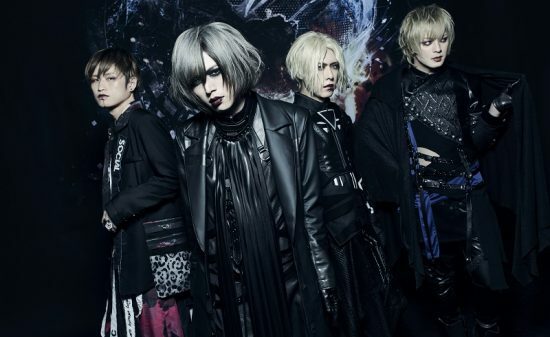 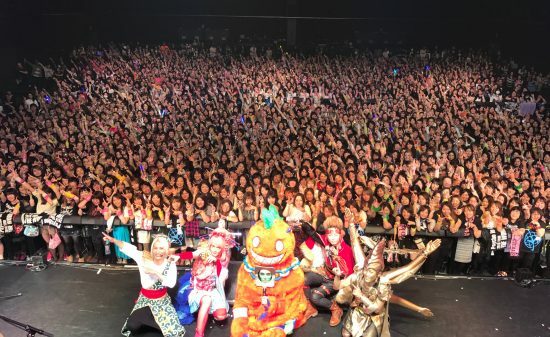 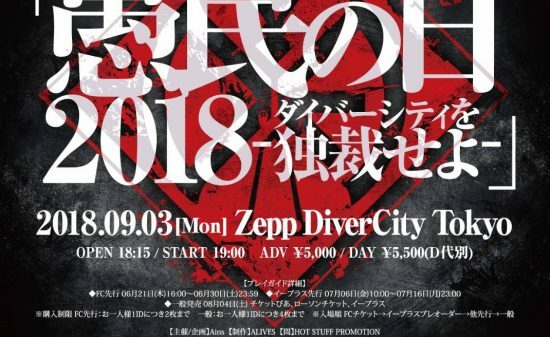 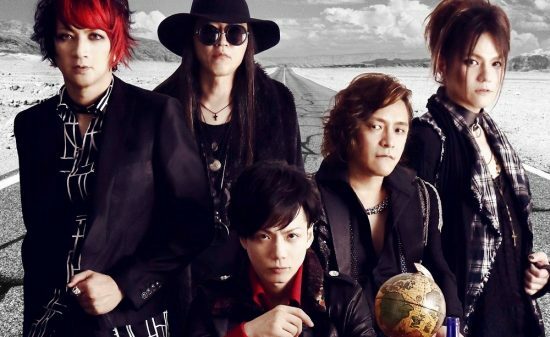 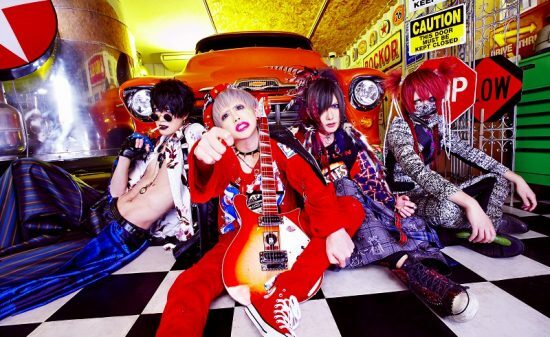 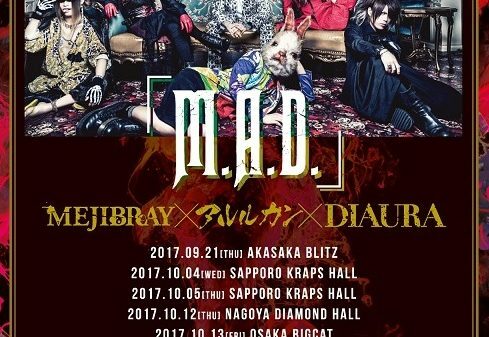 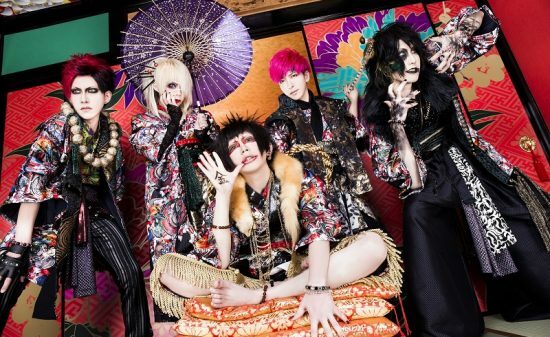 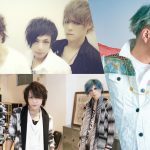 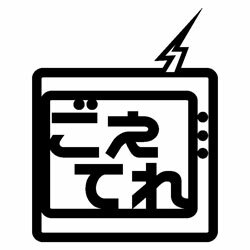 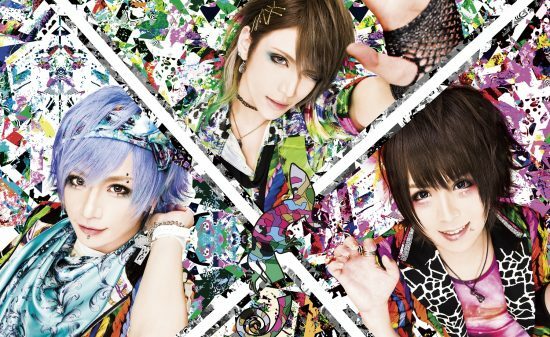 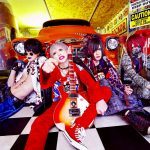 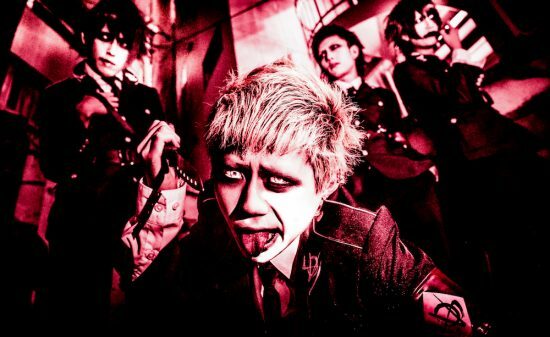 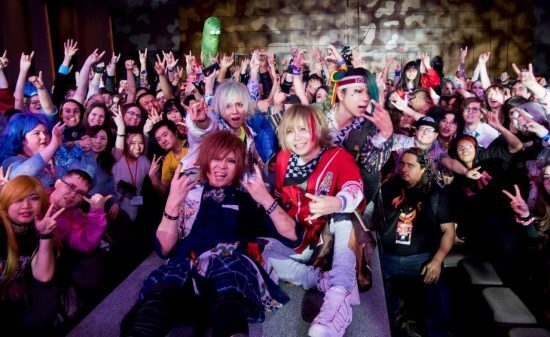 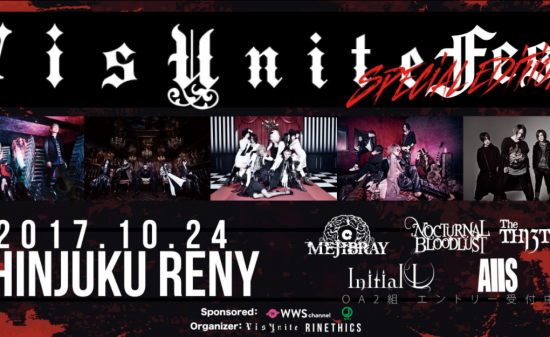 【Vkei News】Rayflower to hold a 21-city nationwide tour from Oct 2018!! 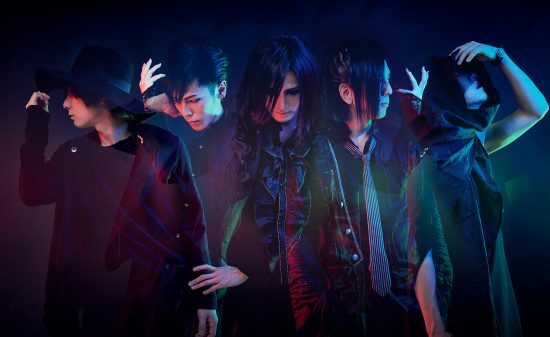 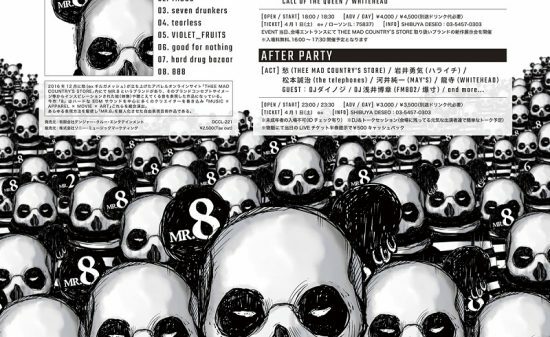 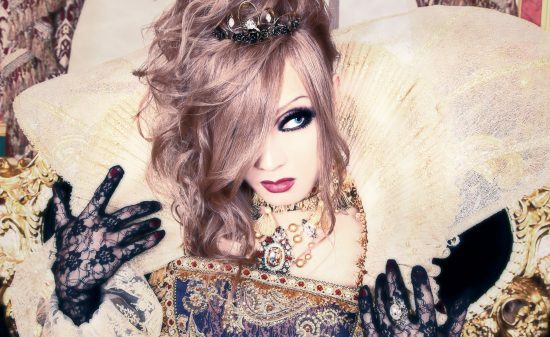 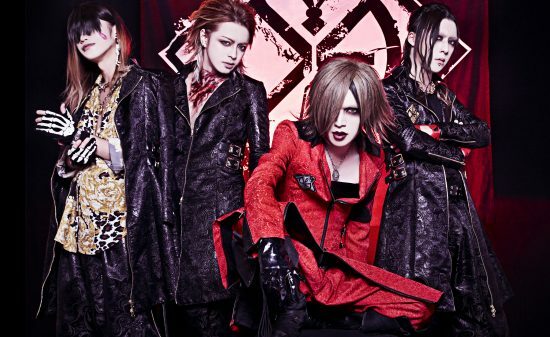 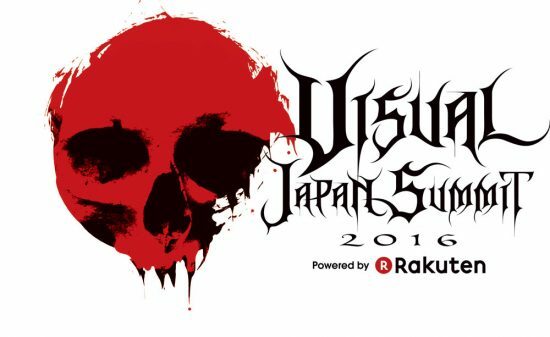 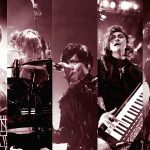 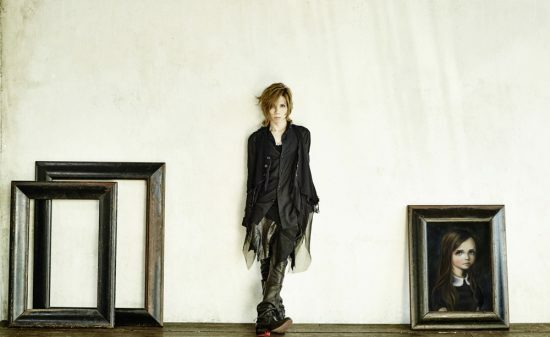 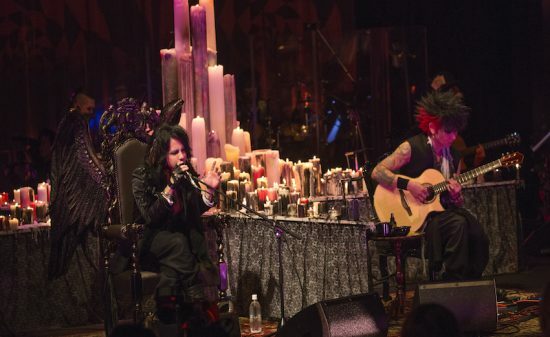 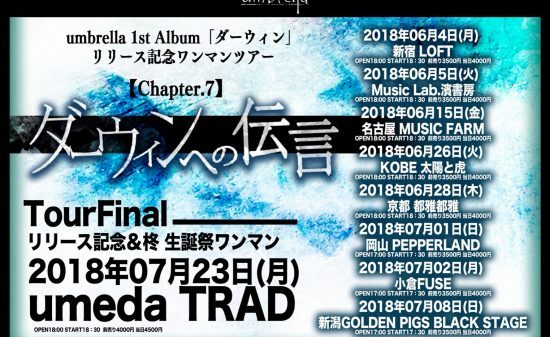 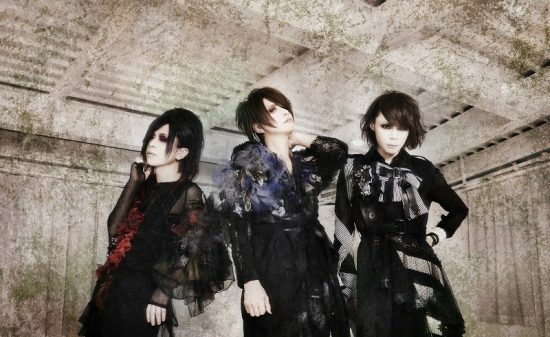 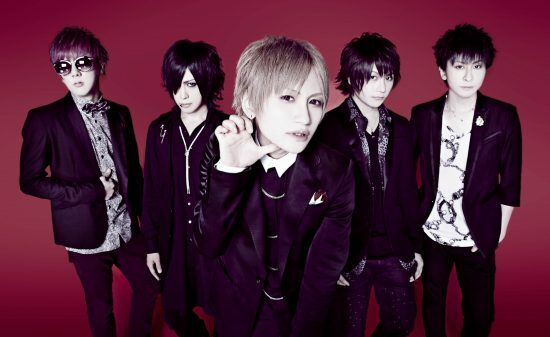 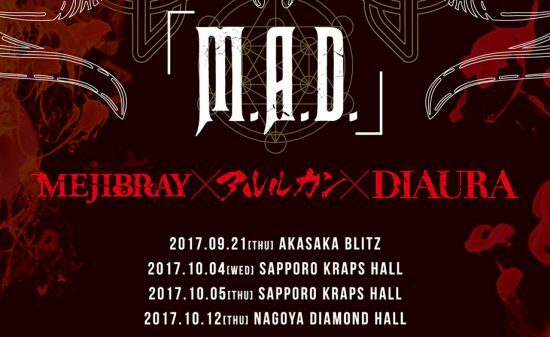 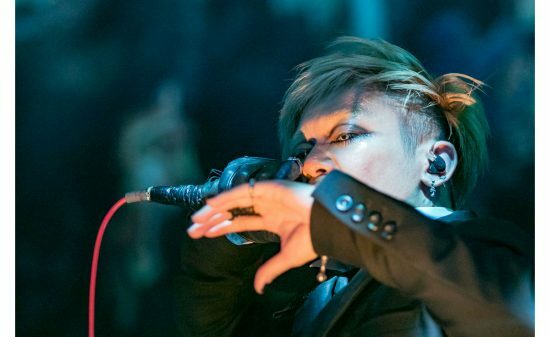 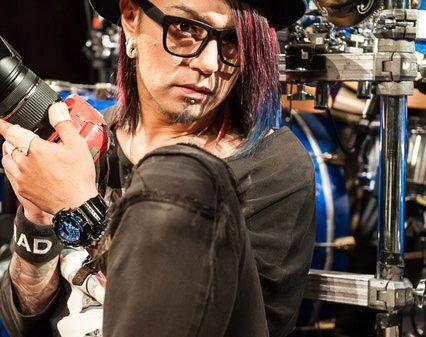 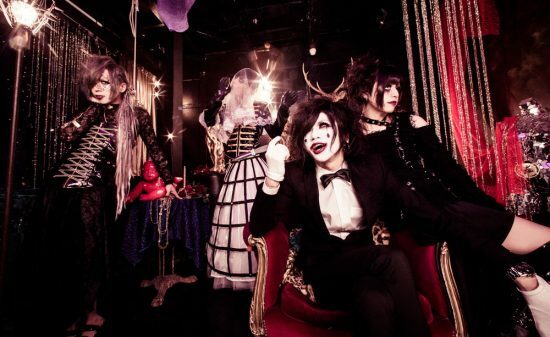 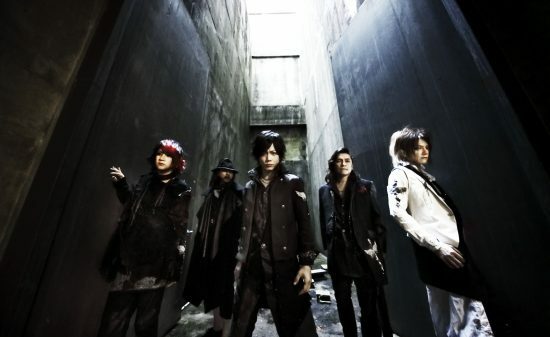 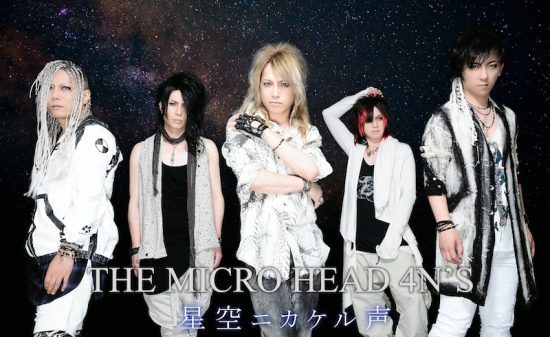 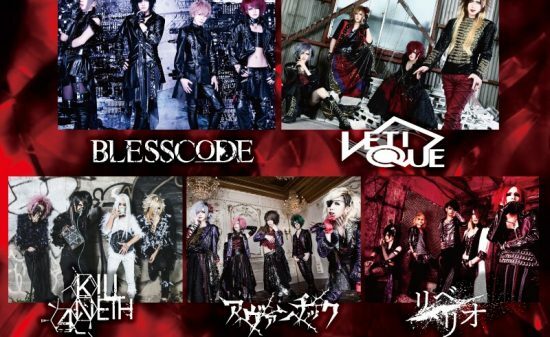 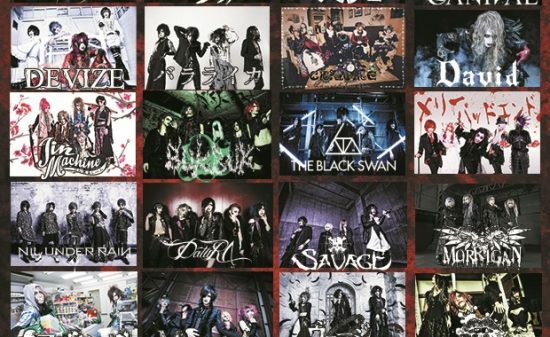 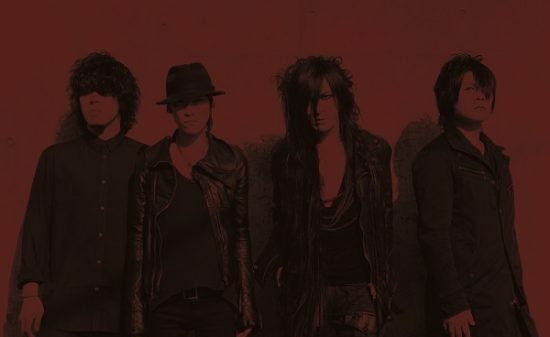 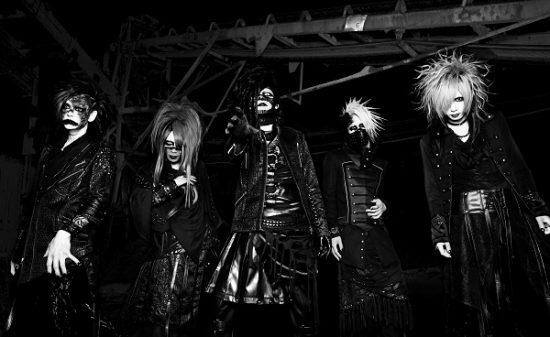 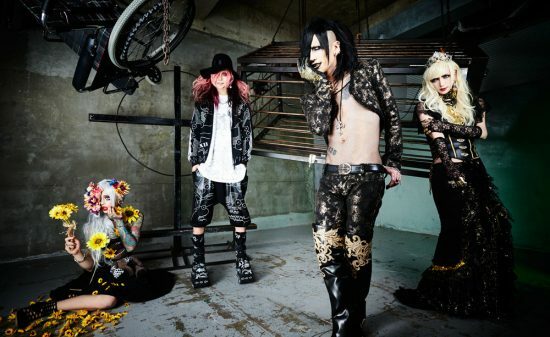 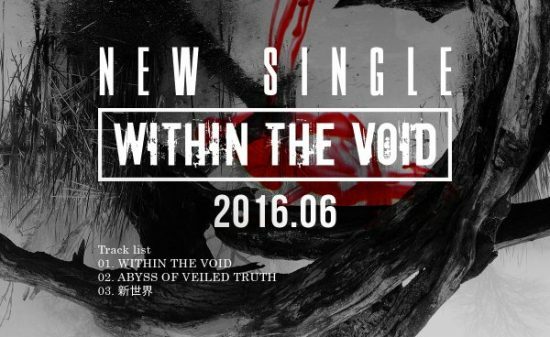 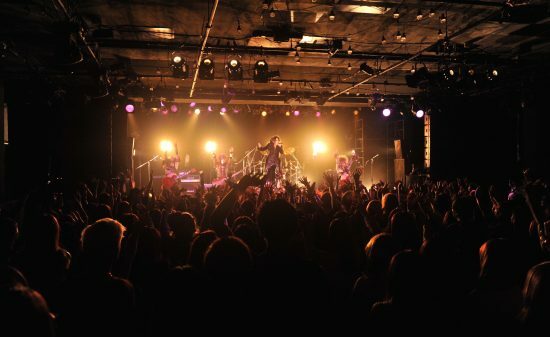 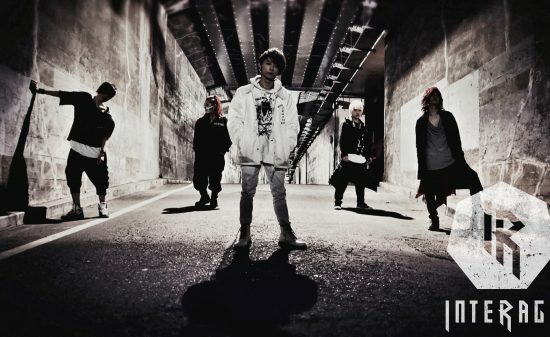 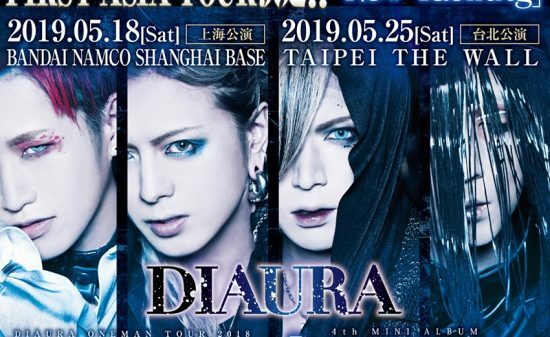 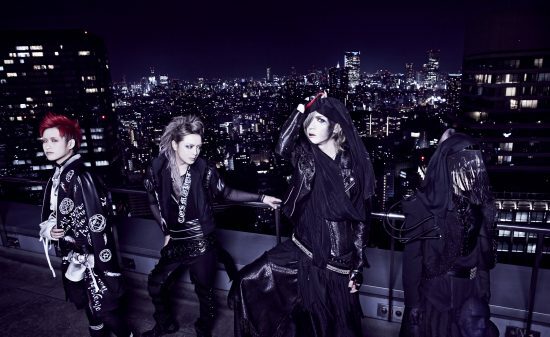 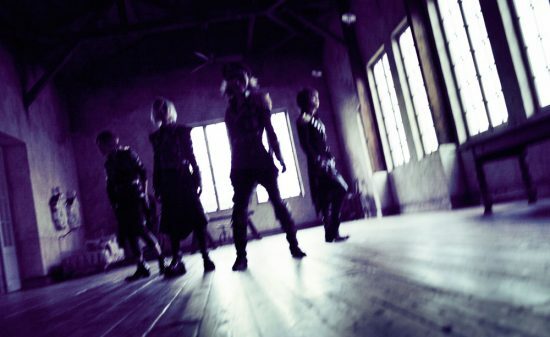 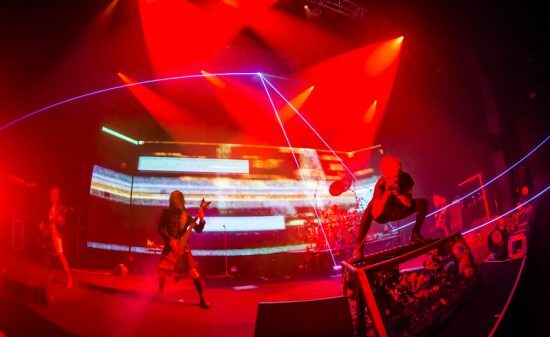 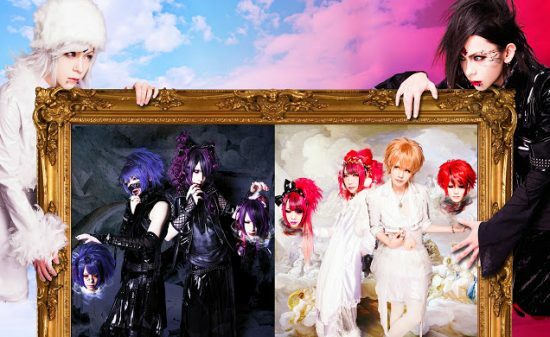 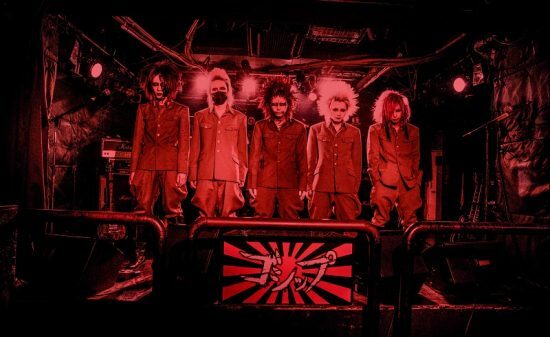 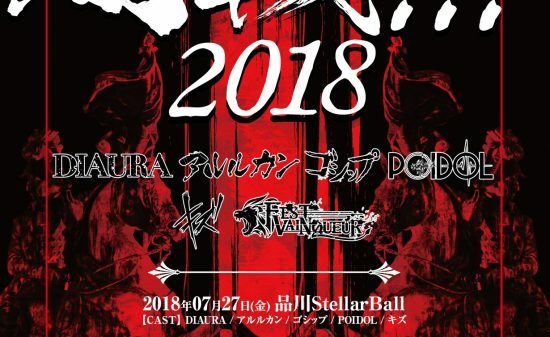 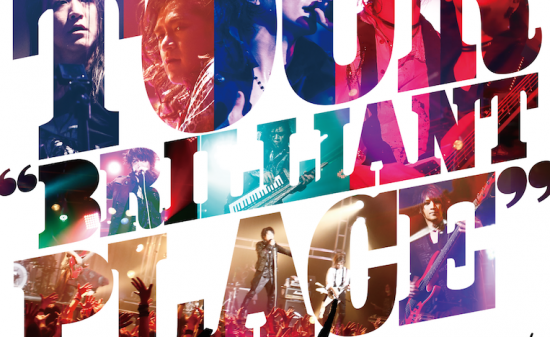 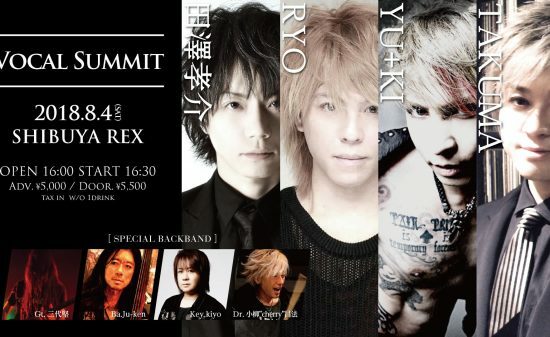 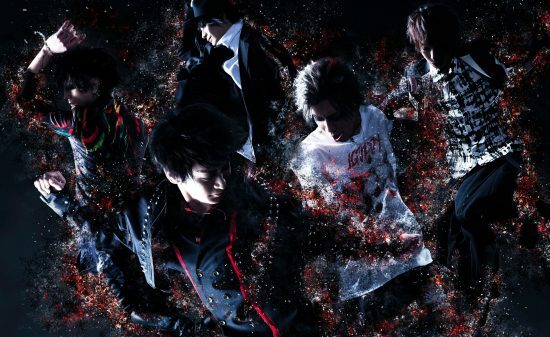 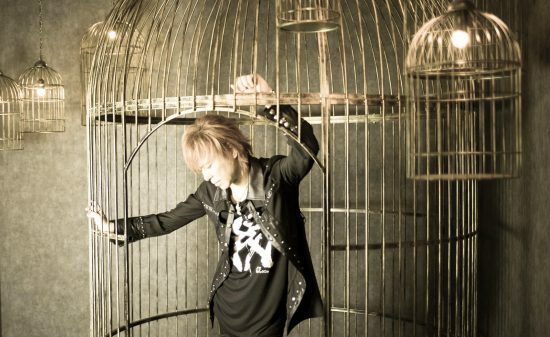 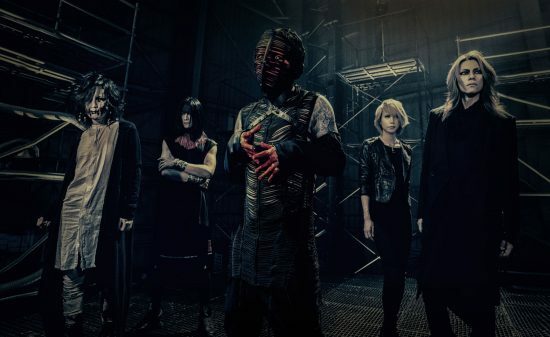 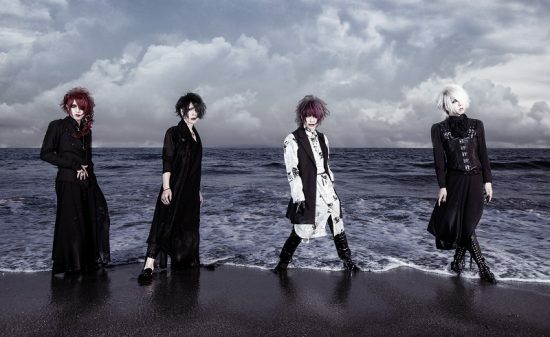 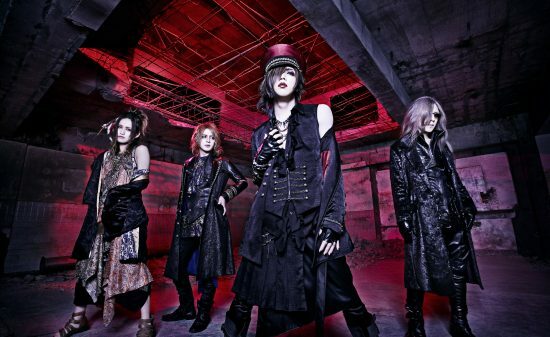 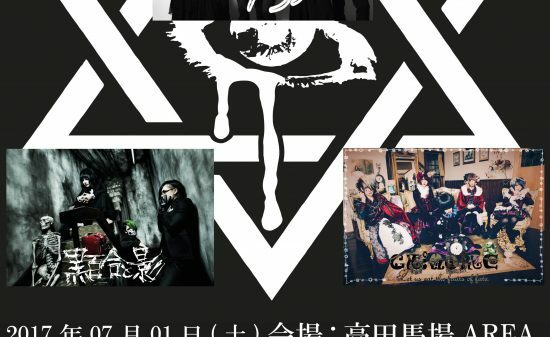 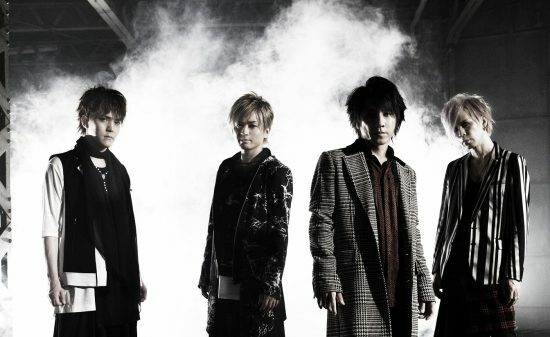 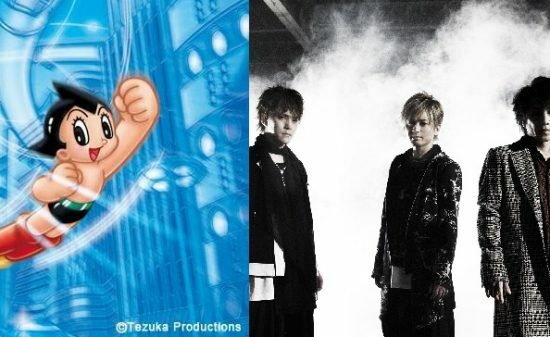 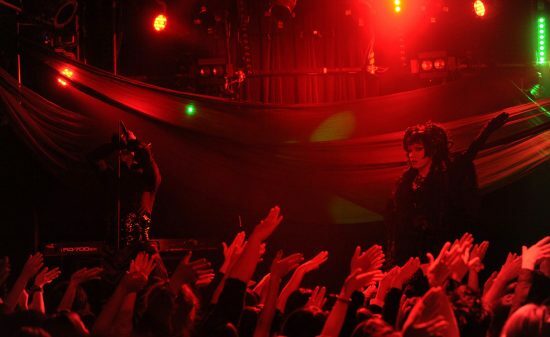 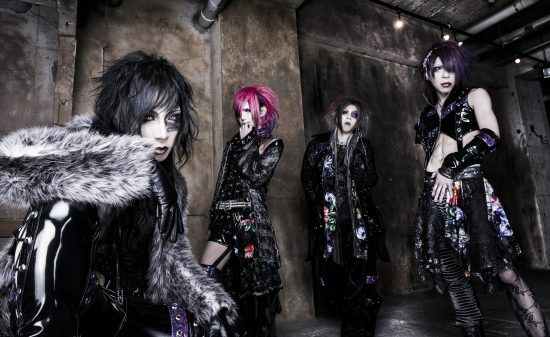 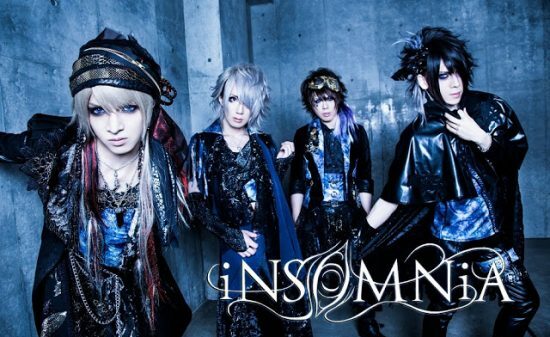 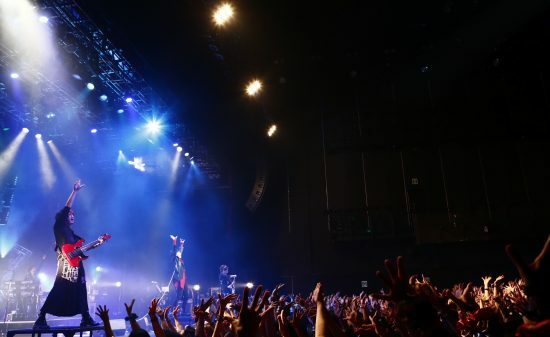 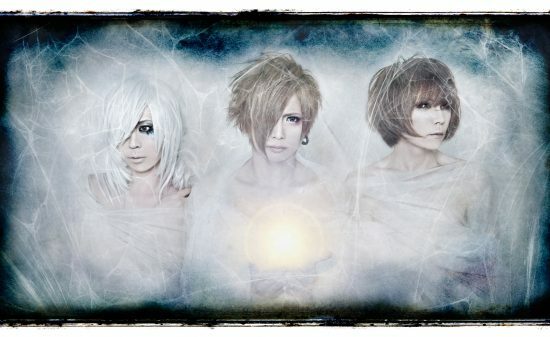 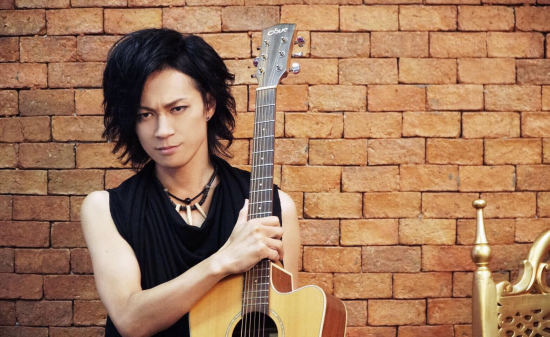 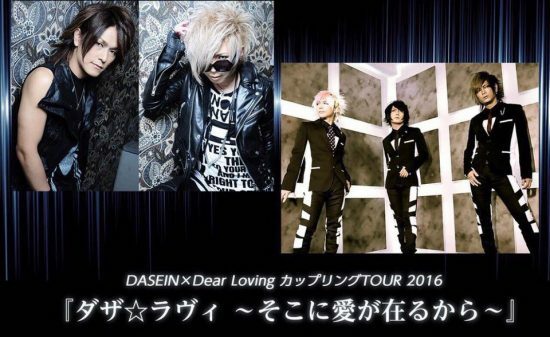 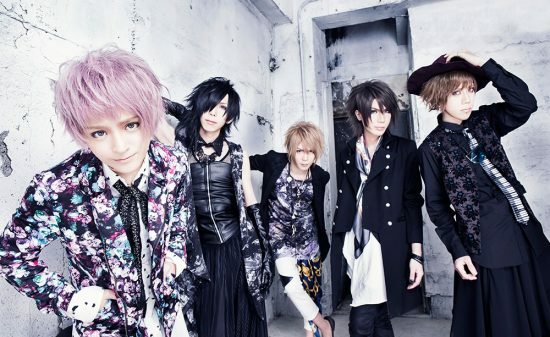 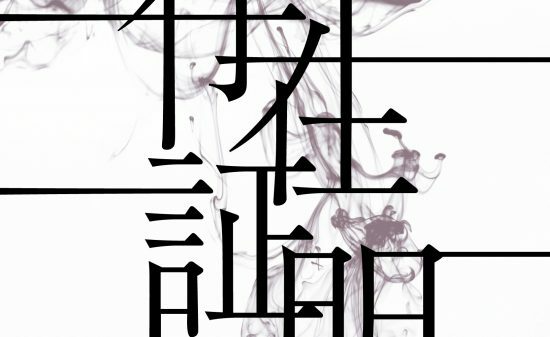 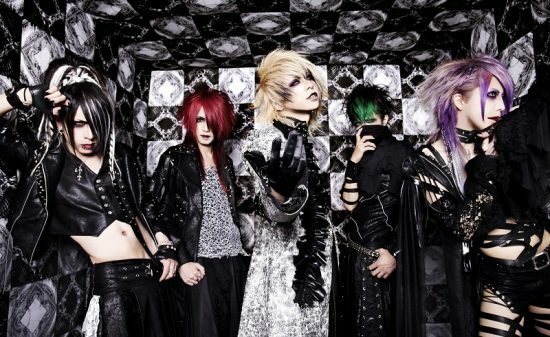 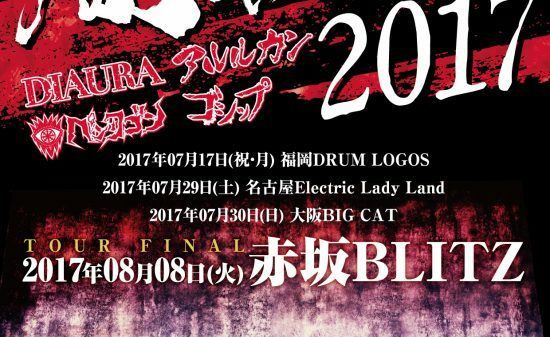 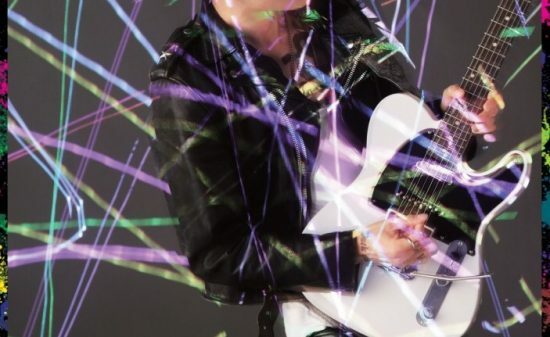 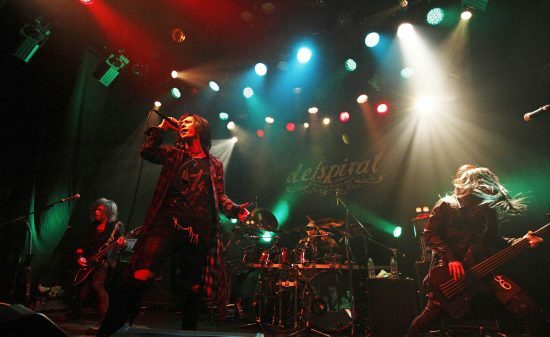 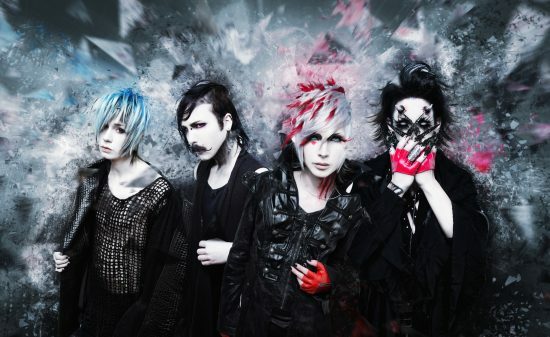 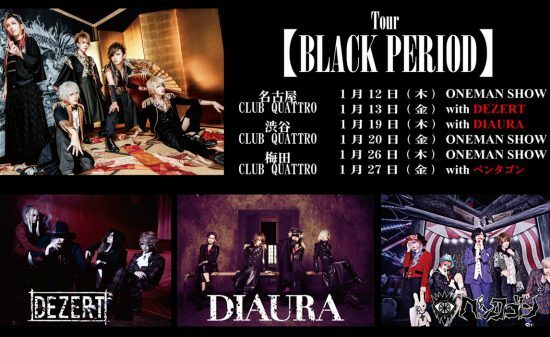 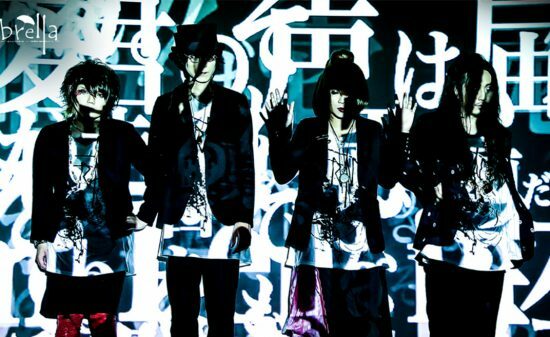 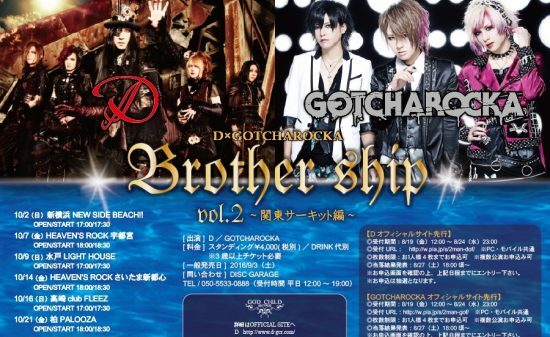 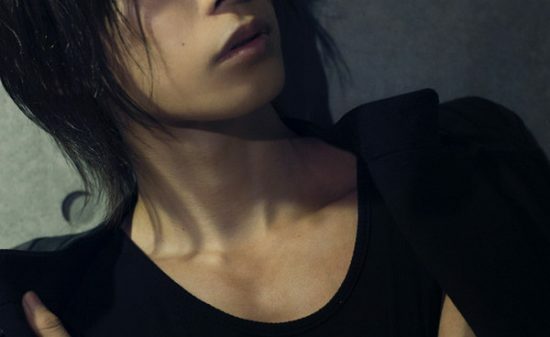 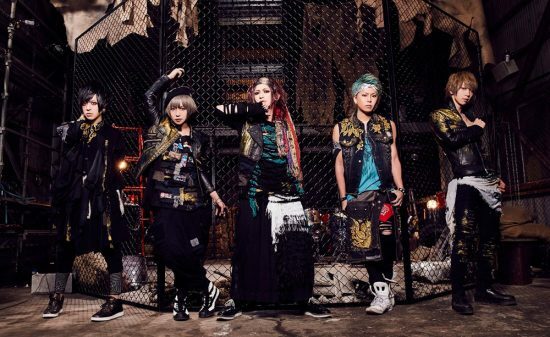 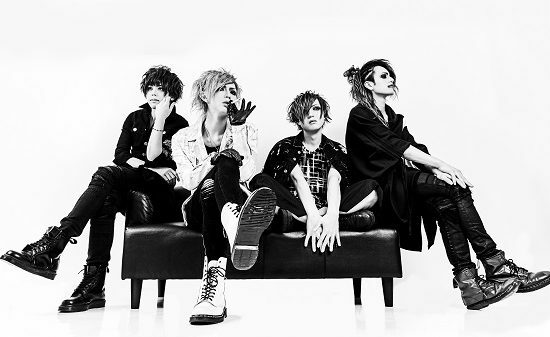 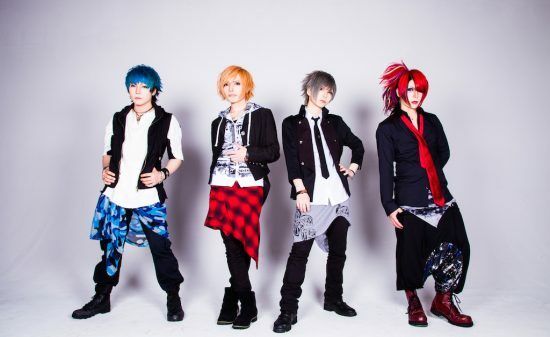 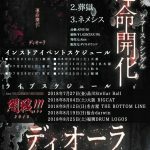 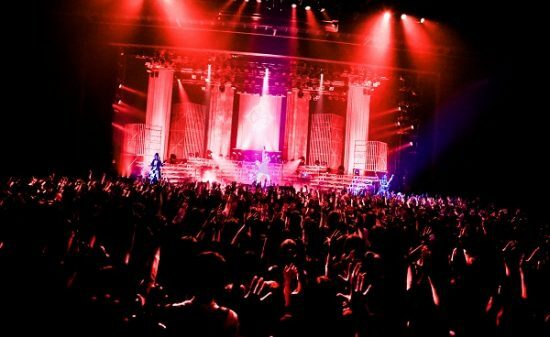 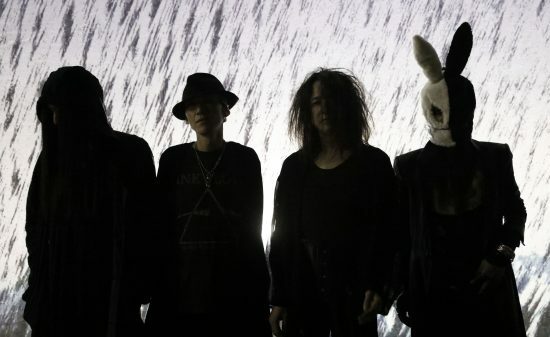 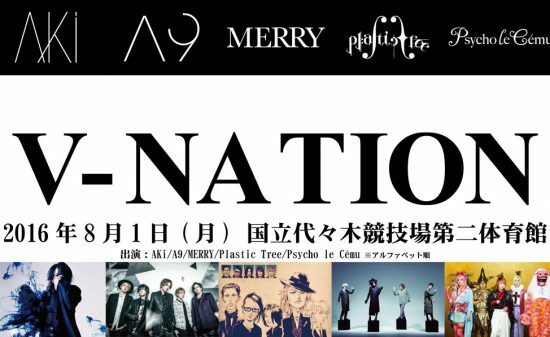 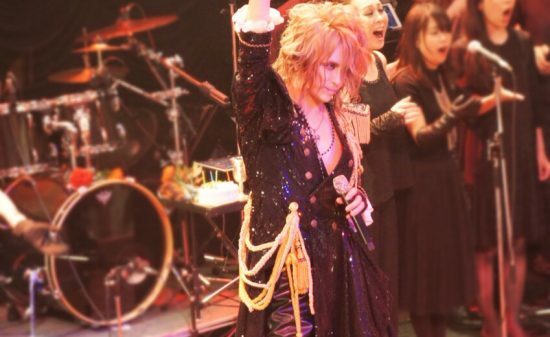 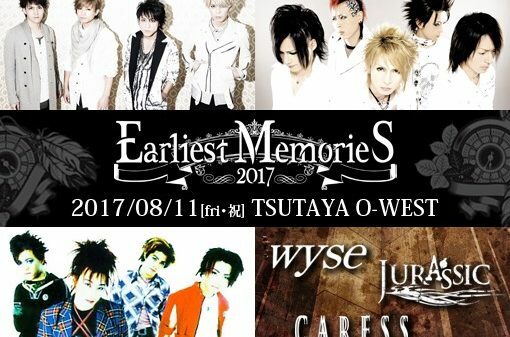 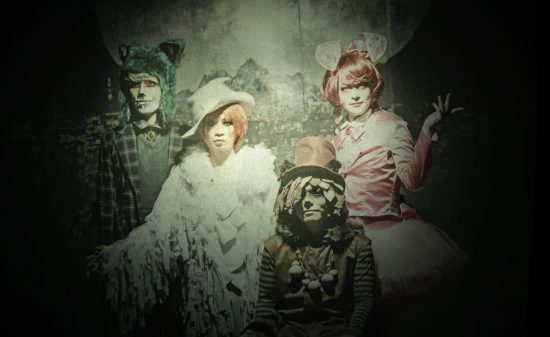 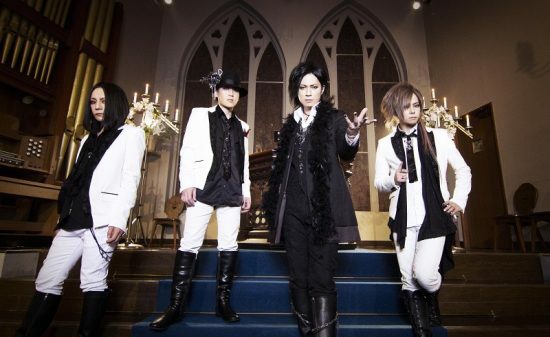 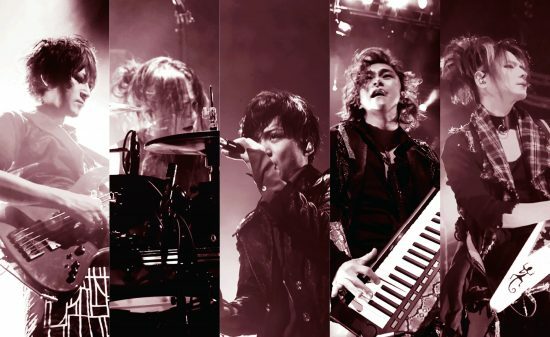 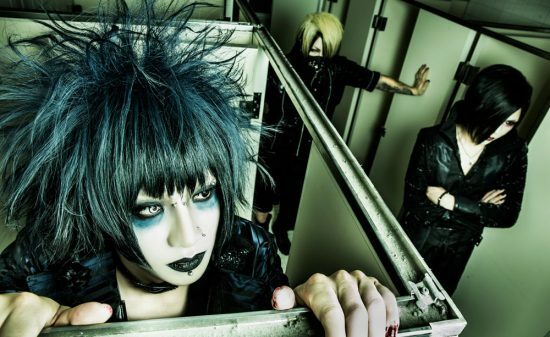 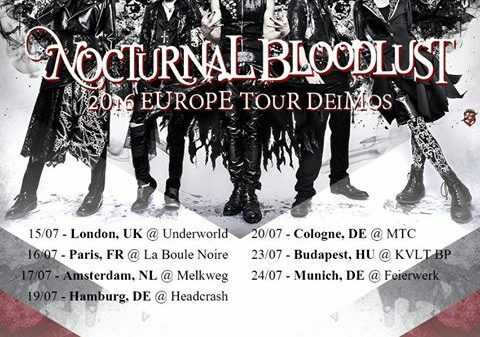 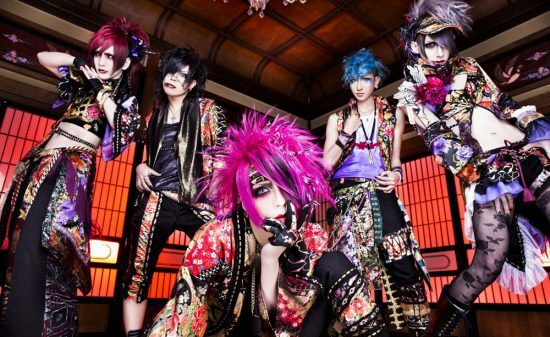 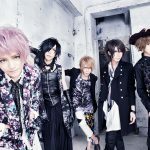 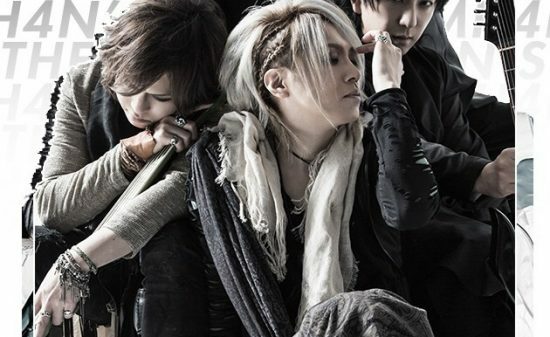 【Vkei-News】Soan Project announced the release of 3rd Mini Album and One-man tour!